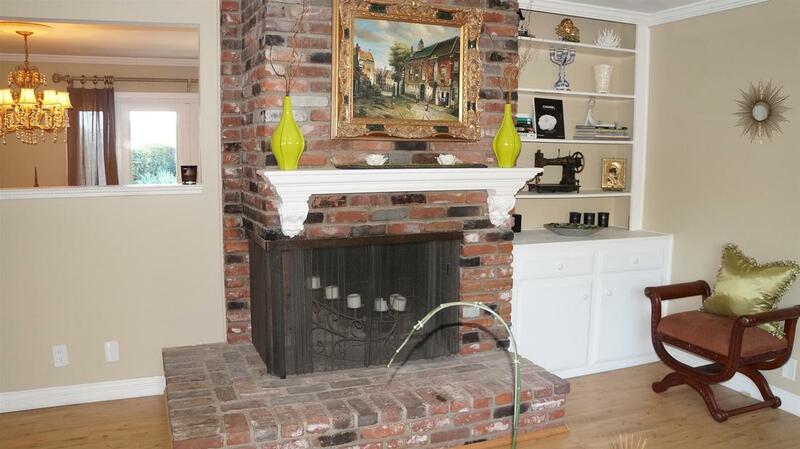 Move in ready home with lots of upgrades is a must see. 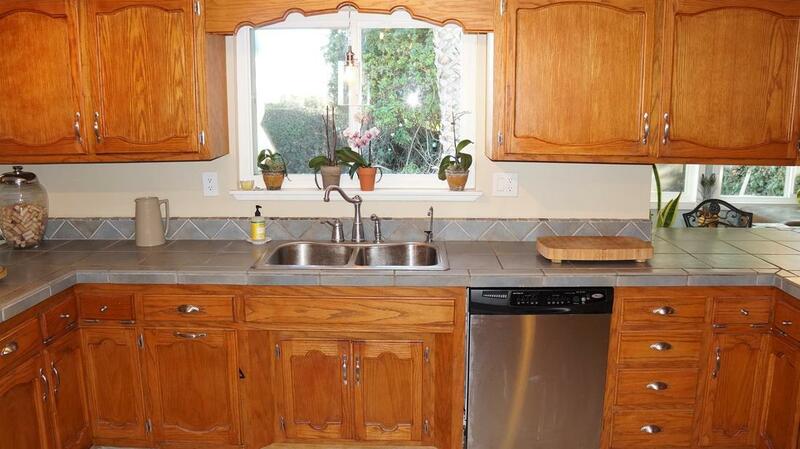 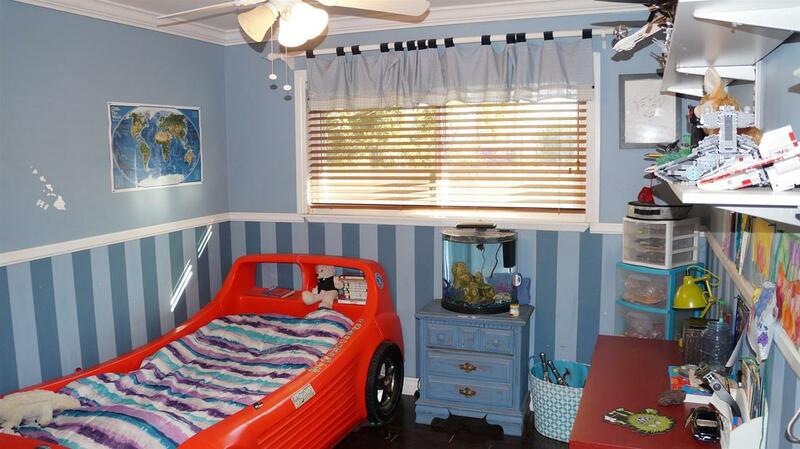 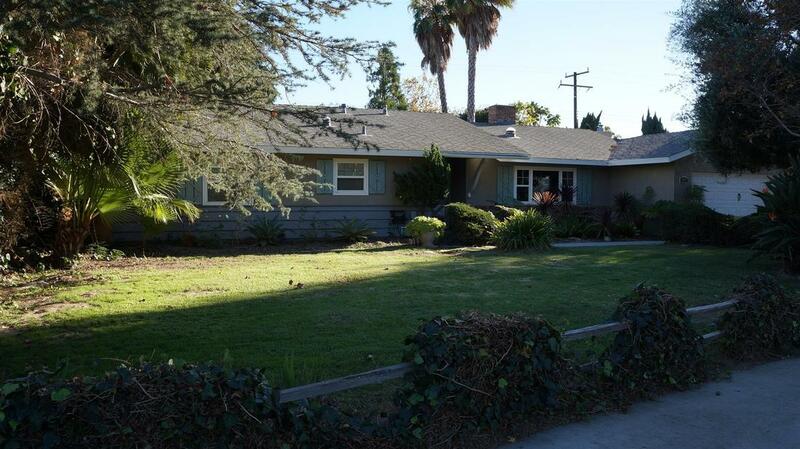 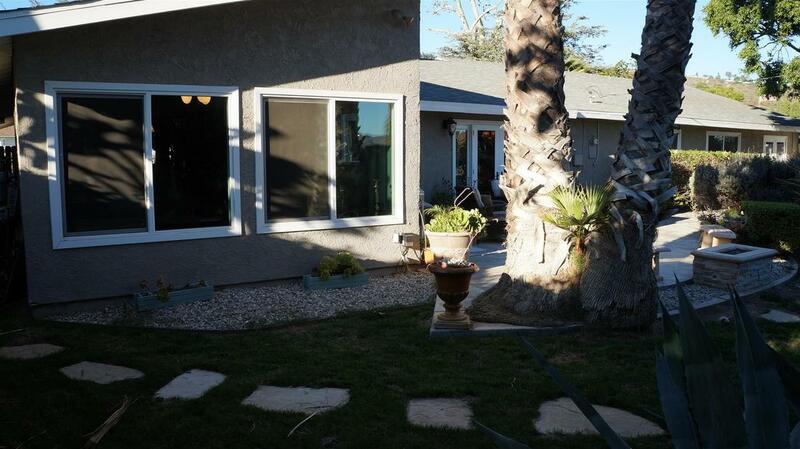 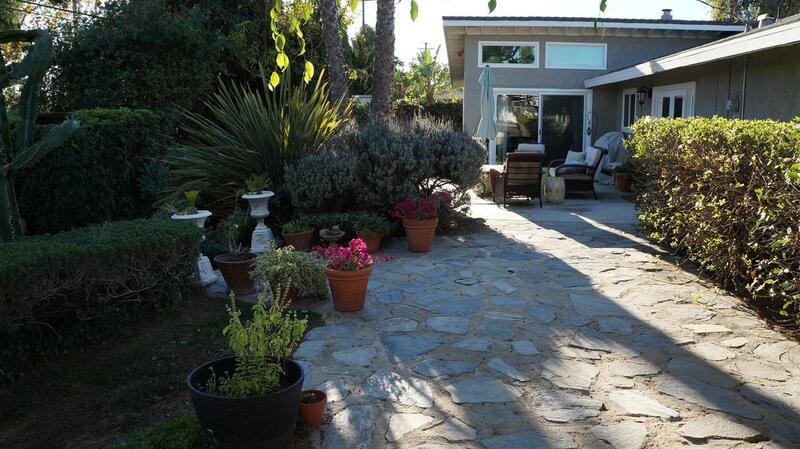 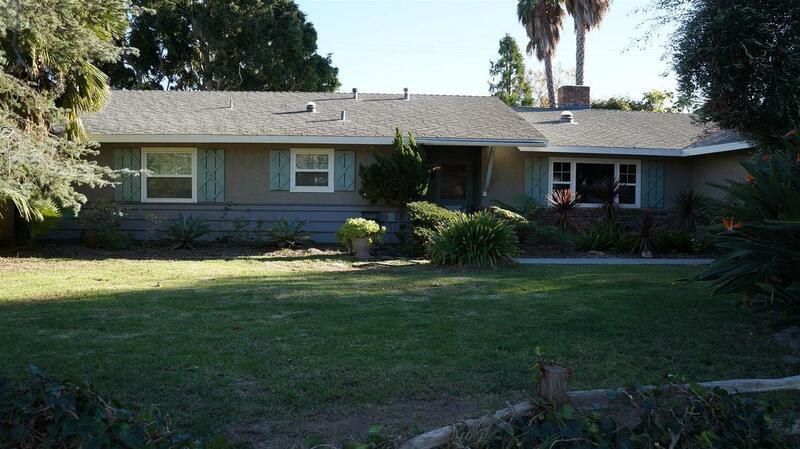 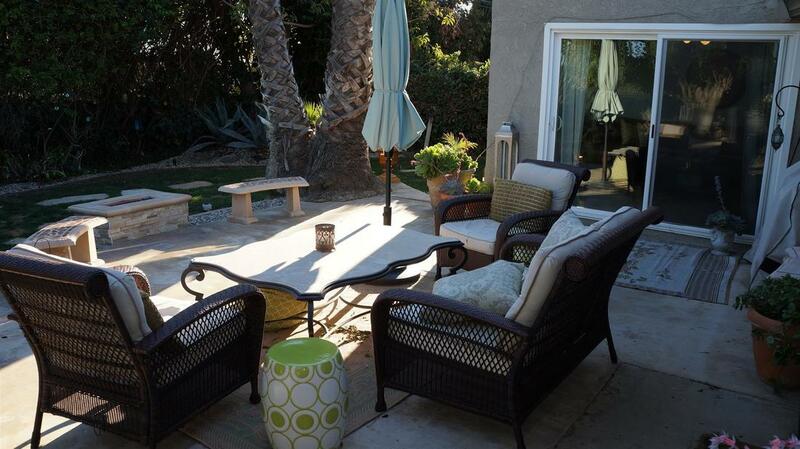 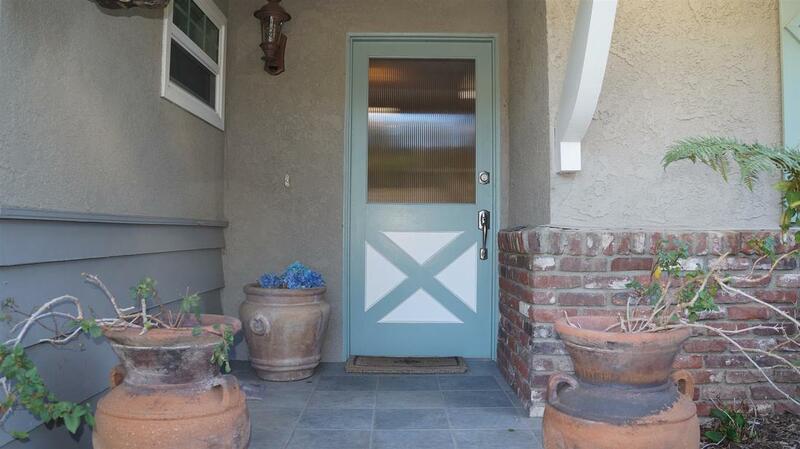 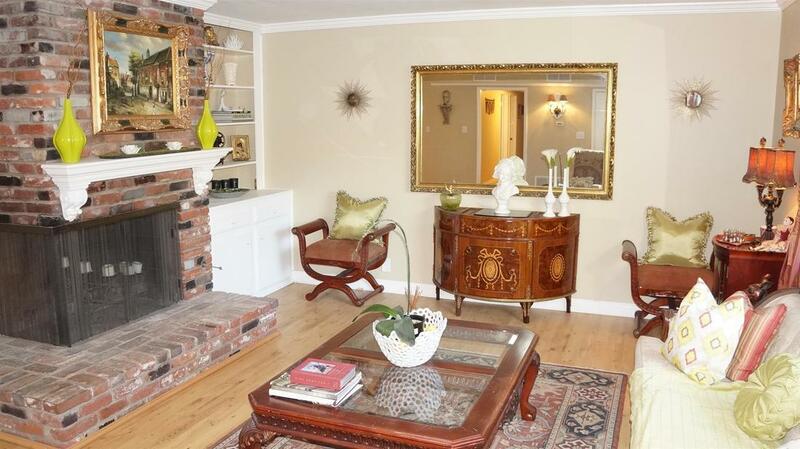 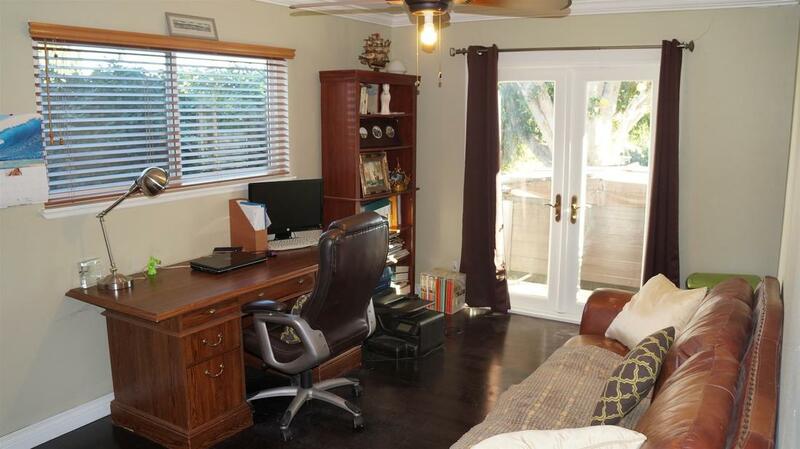 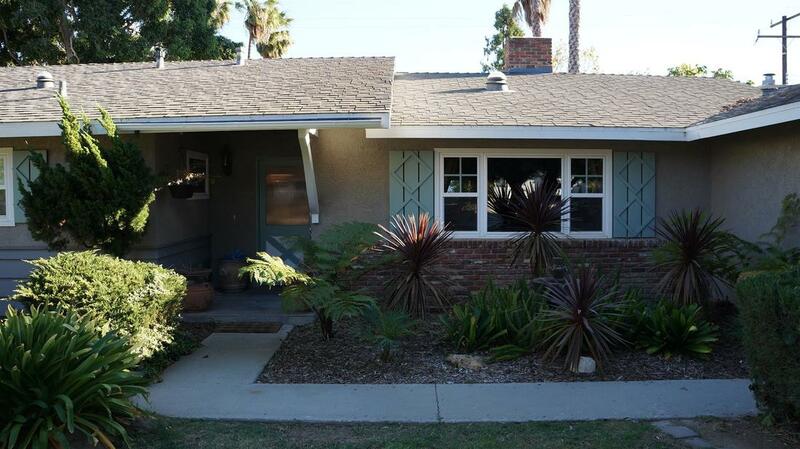 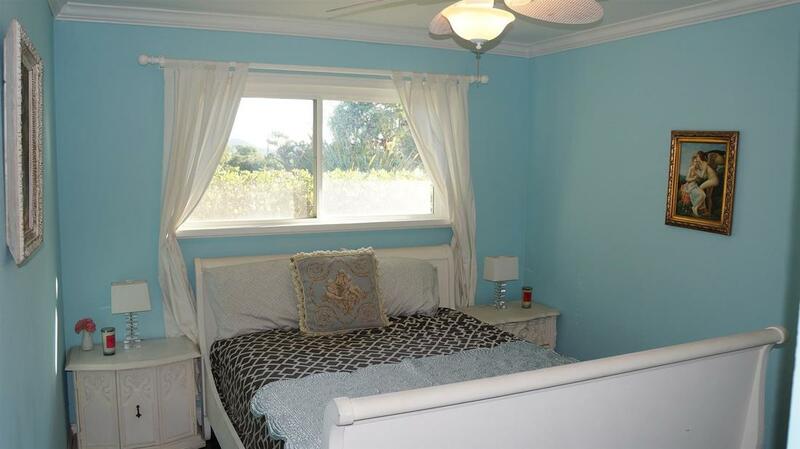 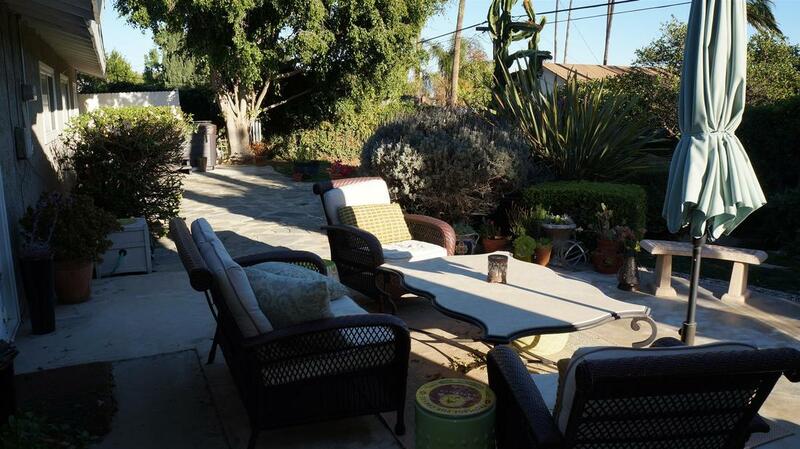 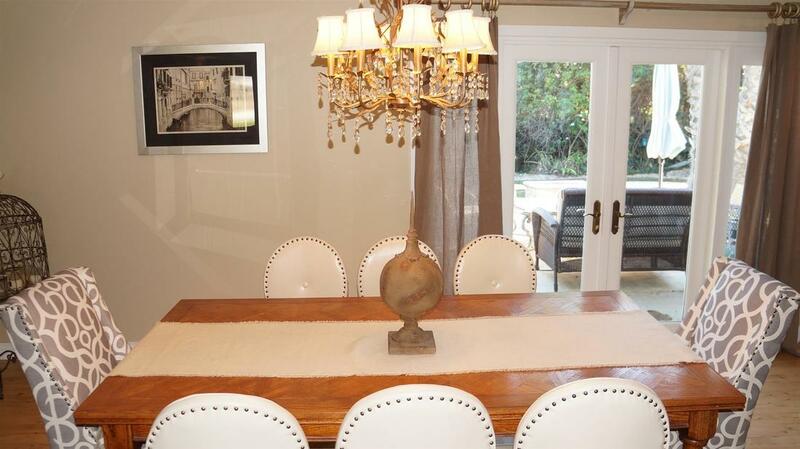 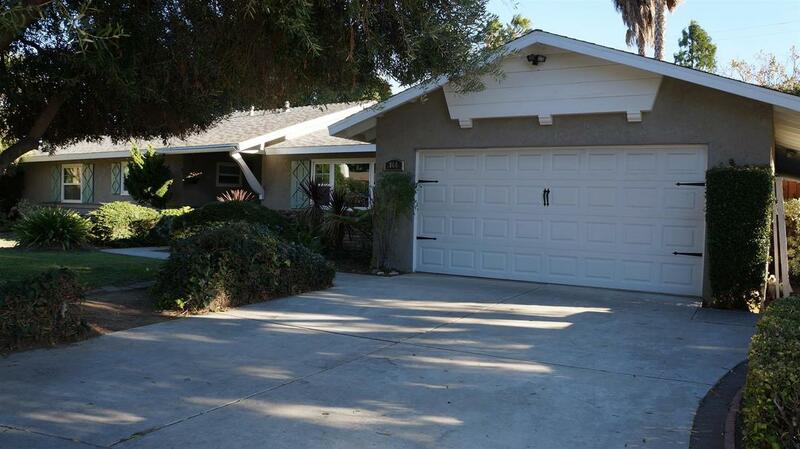 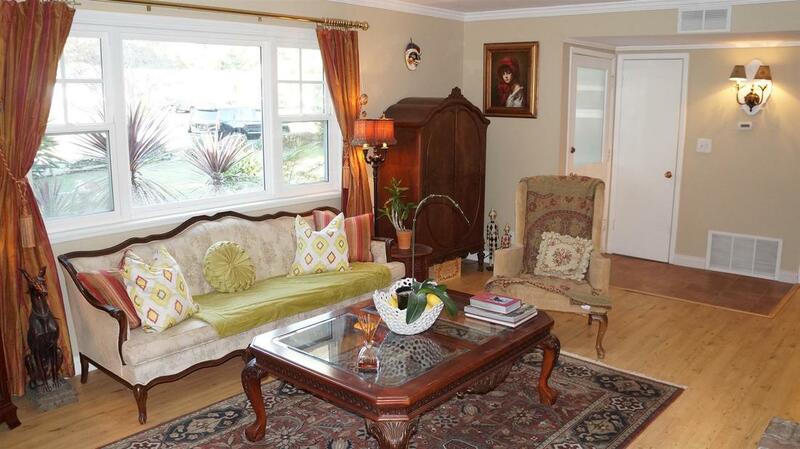 Wonderful established neighborhood with schools, shopping and freeway just around the corner. 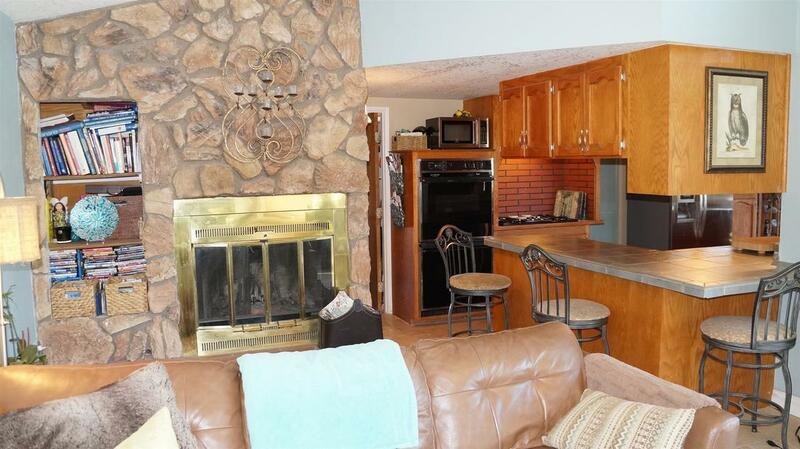 Home features 4 beds, 2 baths, living room w/fireplace, dining room, family room w/fireplace, laundry room and 2 car garage. 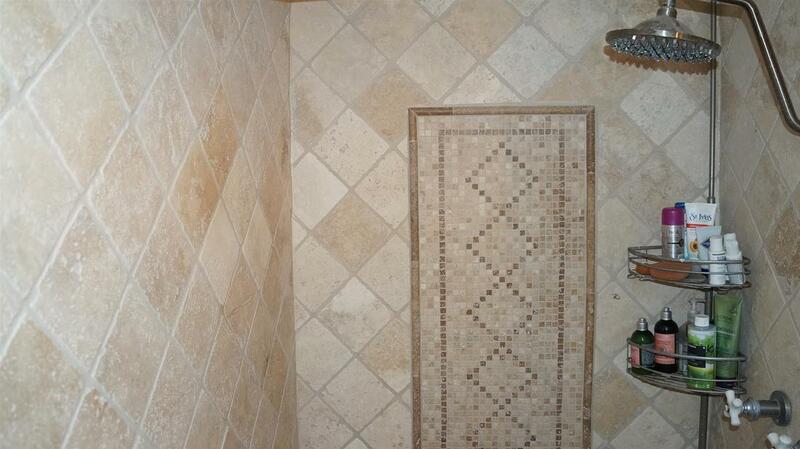 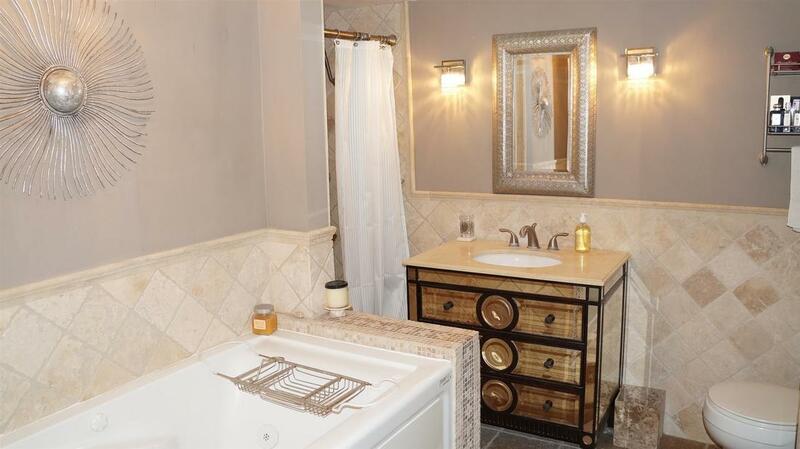 Master bathroom remodeled with newer jetted tub, sink, vanity, and Travertine stone flooring, shower and wall surround with mosaic accents. 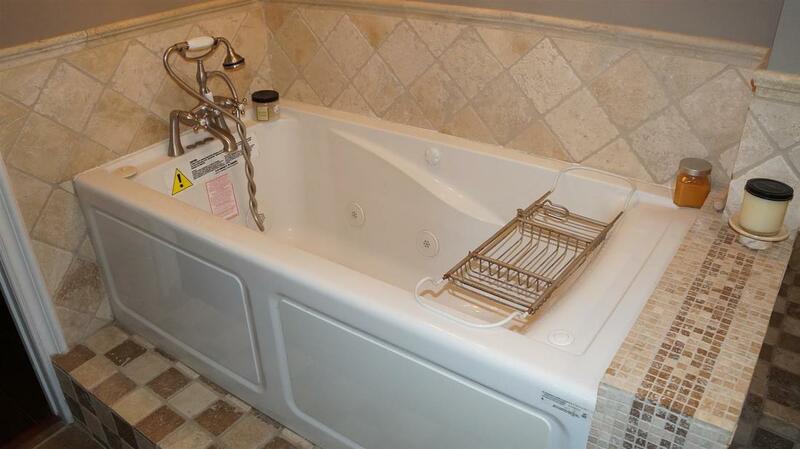 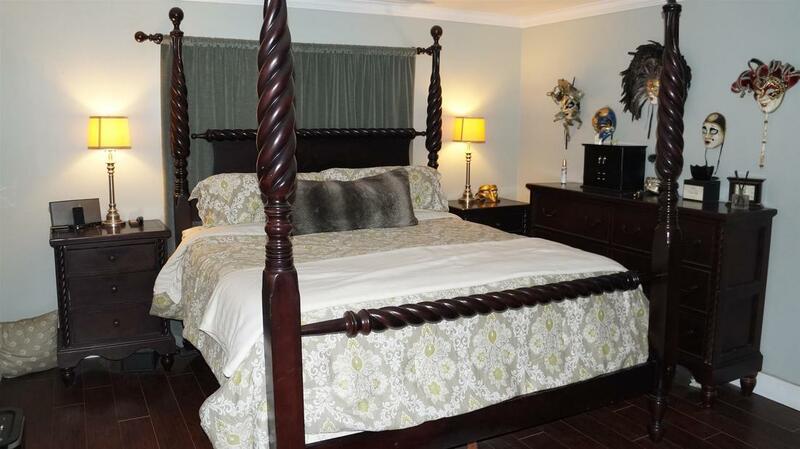 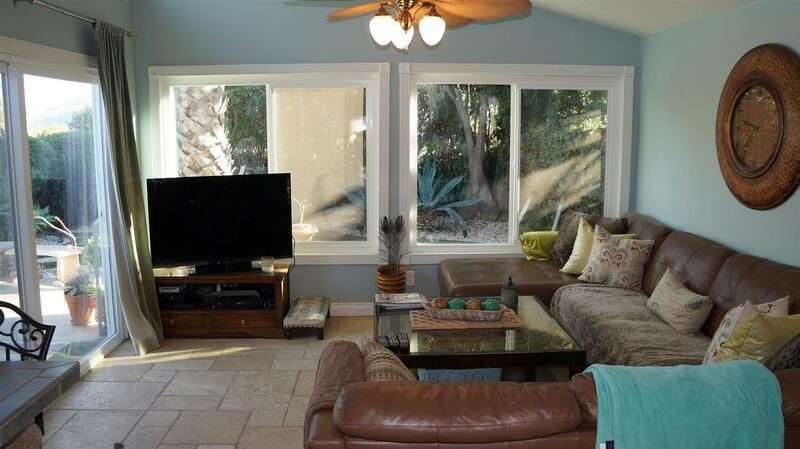 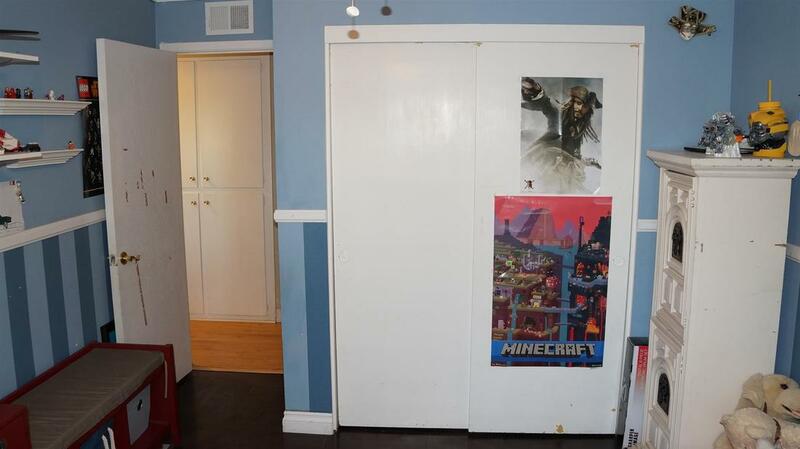 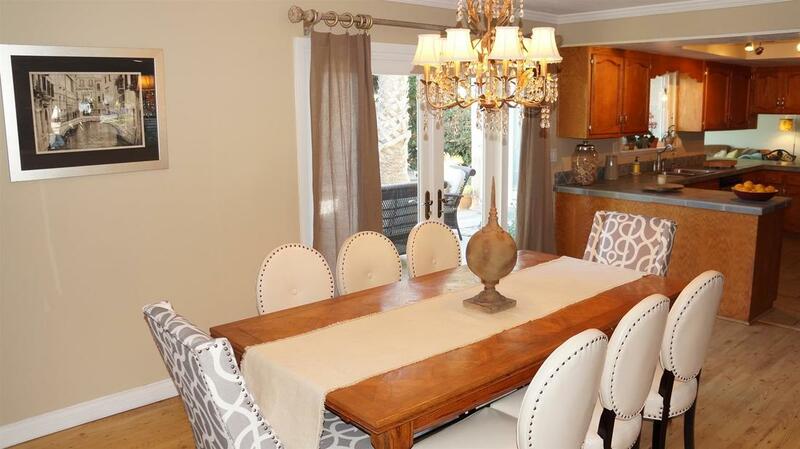 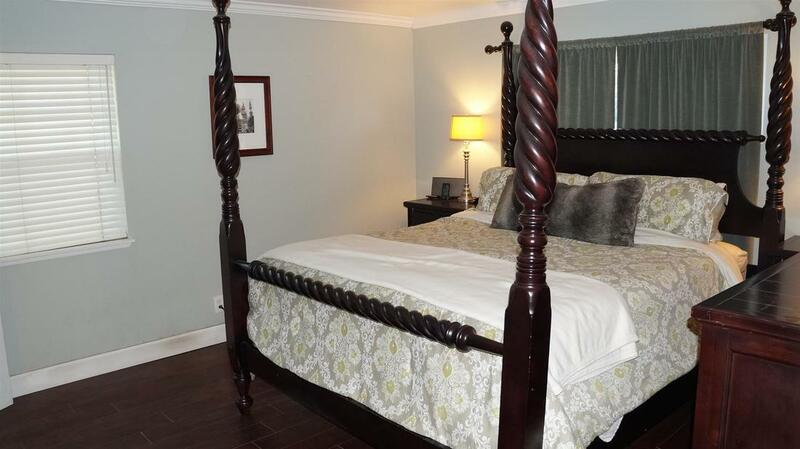 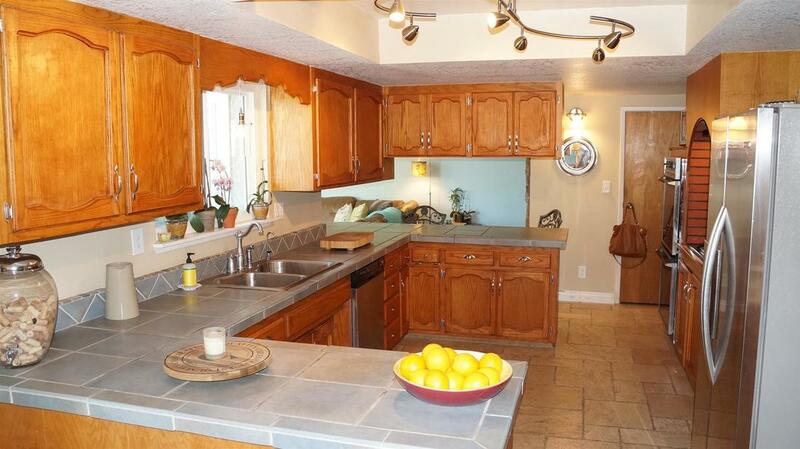 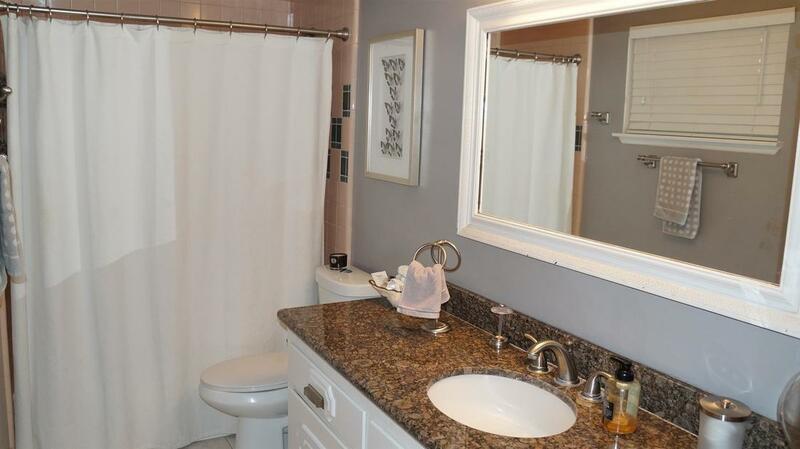 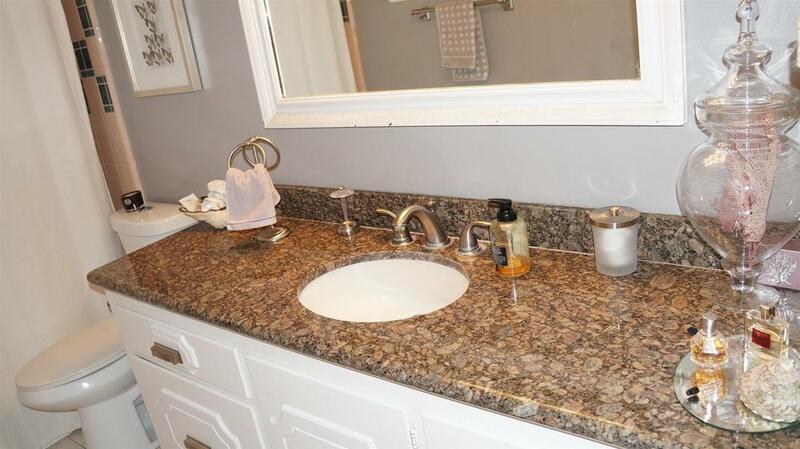 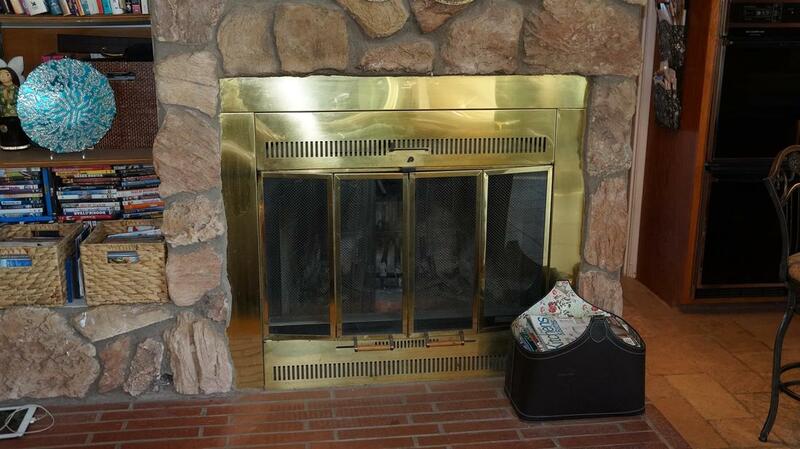 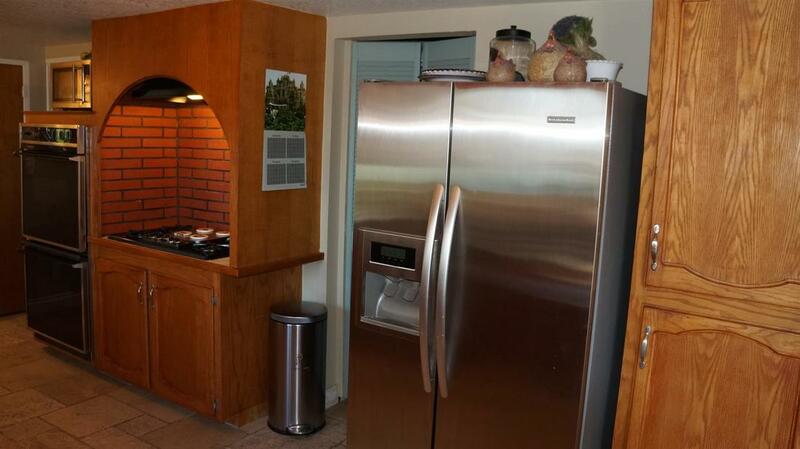 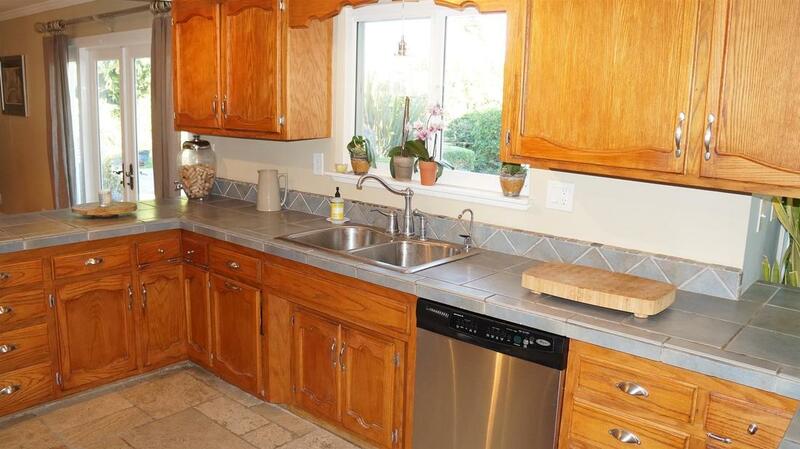 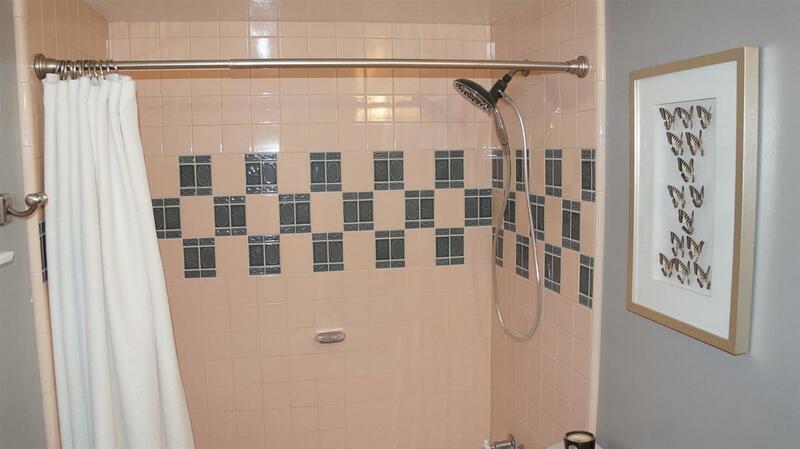 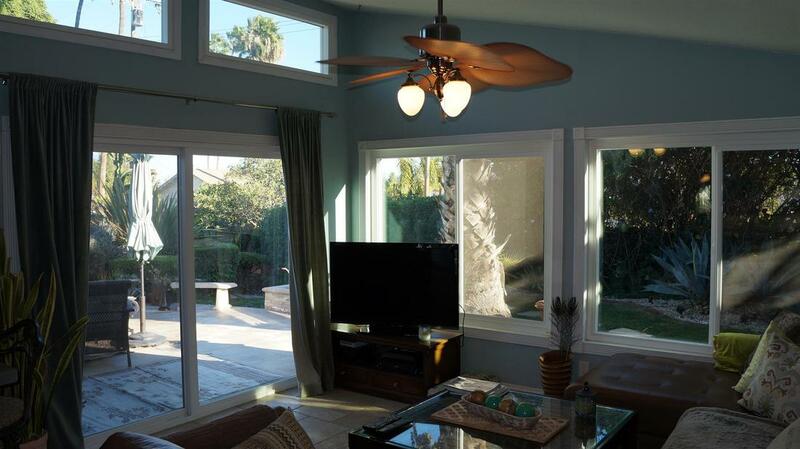 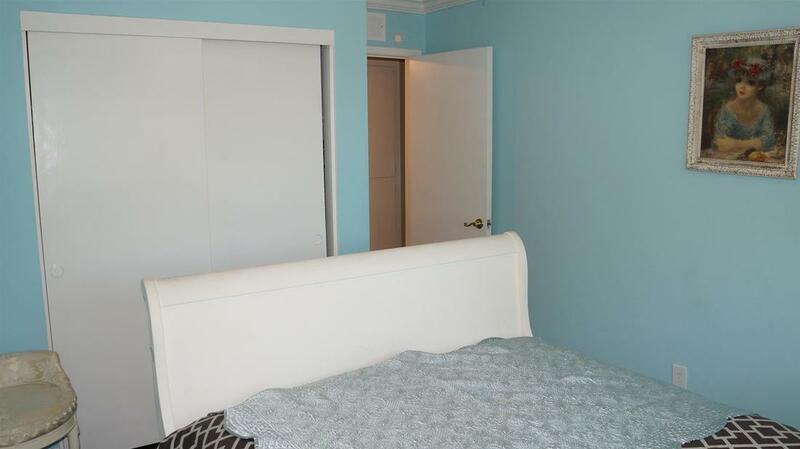 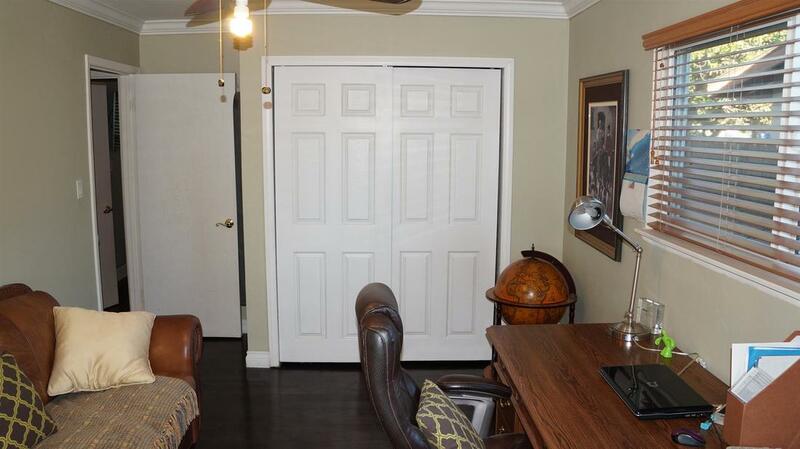 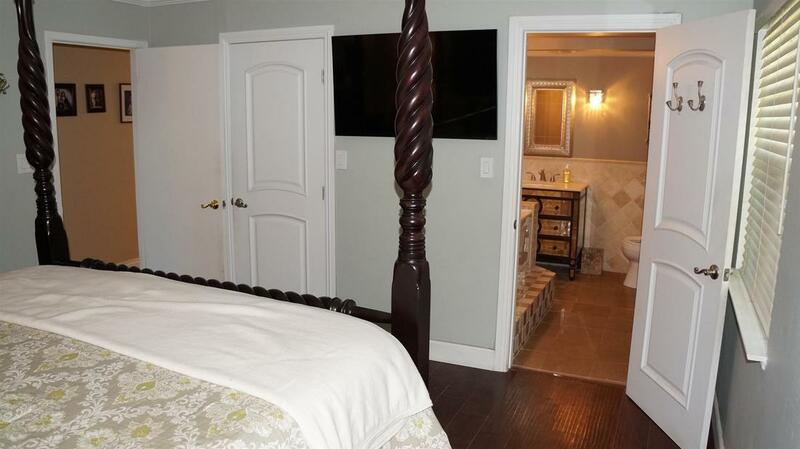 Other upgrades include newer windows, french doors, ceiling fans, crown moulding, wood, tile and stone flooring. 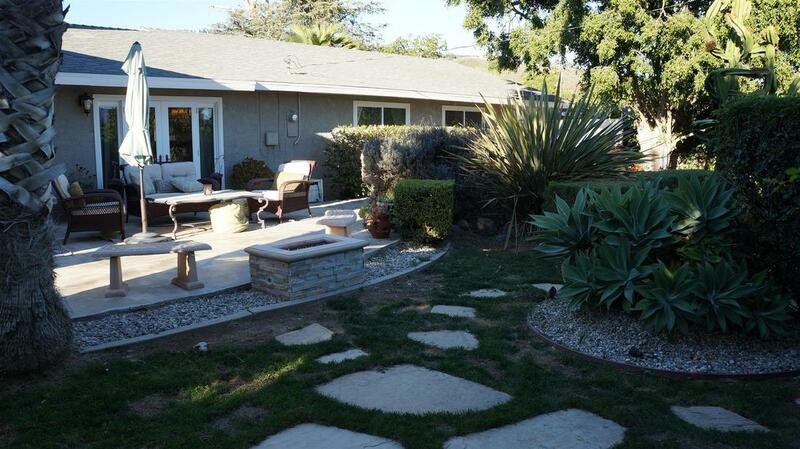 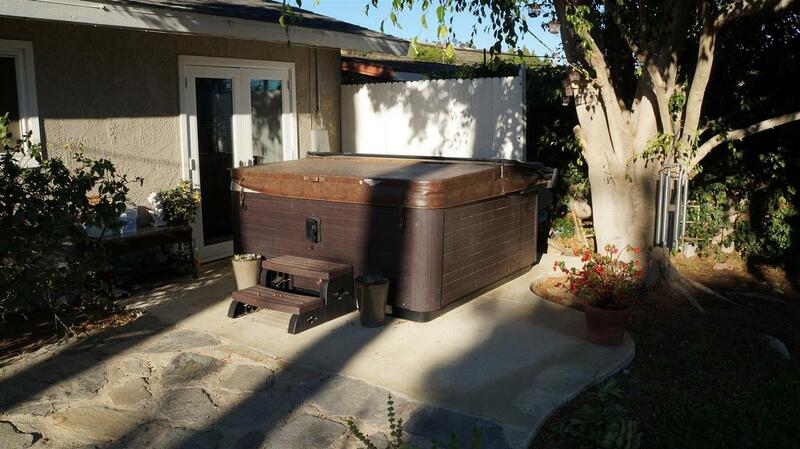 Large backyard with several trees, shrubs, lawn, concrete patio, stone and brick walkways, jacuzzi and fire pit.